Fashion and film often meet on a two-way street. 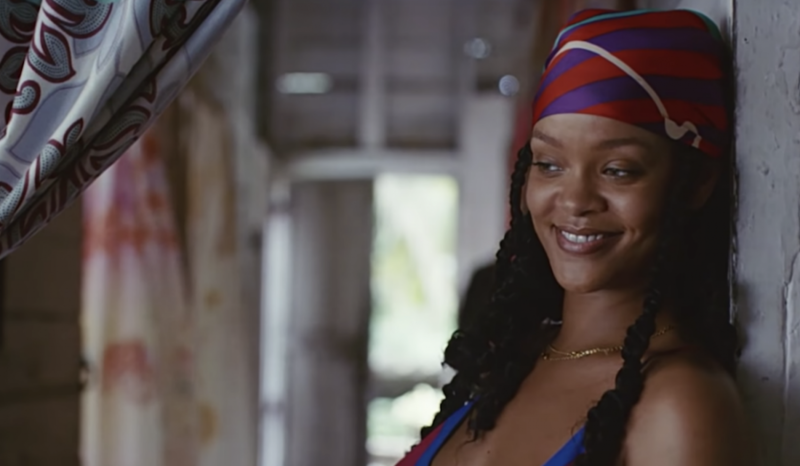 As much as era, region and personal style affect costume choices for characters, films often end up being a place ordinary people turn to for fashion inspiration. Many find themselves searching for a piece they saw in a film that stuck with them, say Penny Lane’s coat from Almost Famous, Carrie’s Manolos, or Holly Golightly’s little black dress from Breakfast at Tiffany’s. When we idolize characters, having a bit of what makes their look iconic makes us feel a little more connected to a story and character that we love. 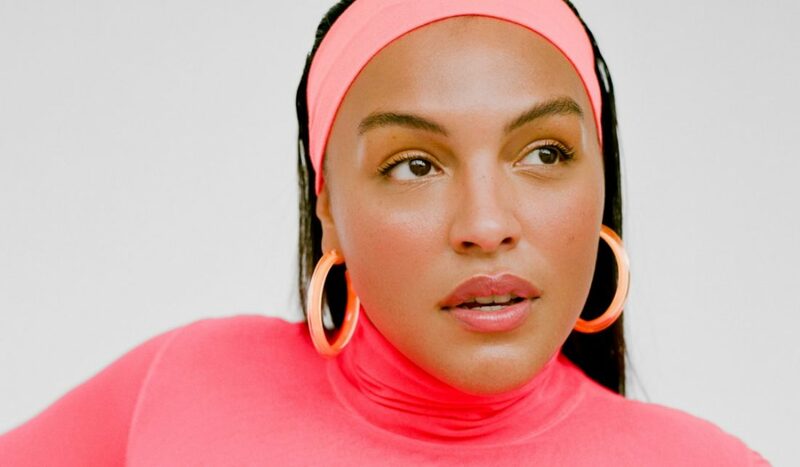 We found 8 films with a diverse sense of 90’s fashion to inspire you (because the 90’s were just that iconic), and perhaps inform your next late-night online shopping search. Happy watching! 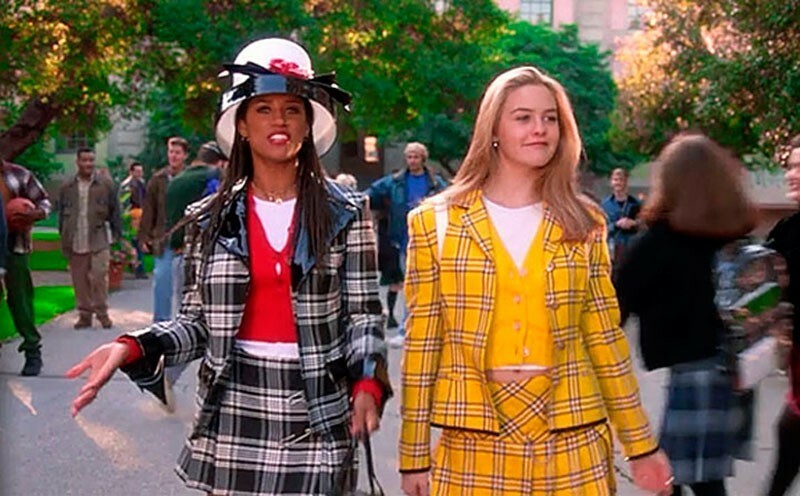 Let’s start off with an iconic teen flick that uses fashion as an essential part of the story. Clueless, as you may know, is a modern retelling of the novel Emma by Jane Austen. The story follows wannabe matchmaker Cher Horowitz and her classmates at her Beverly Hills high school. Clothes horse Cher and her friends show us so much of the best 90’s fashion, it was so hard to choose just a few looks! 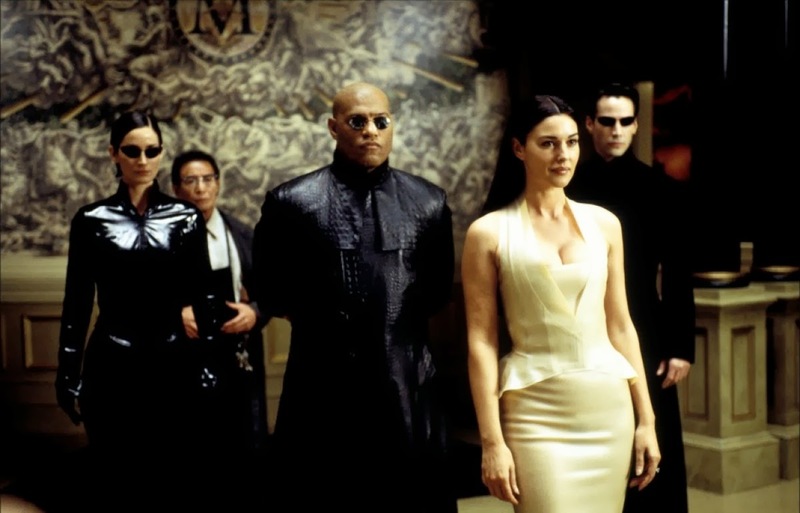 In one of the best science fiction films of all time, style is not really discussed, but it still plays an important role in our perception of the imagined world. Rebels Neo and Trinity sport sleek black ensembles with identity-obscuring tiny sunglasses as they fight evil intelligence agents across a dystopian cityscape. Also, those “Matrix Glasses” are a huge trend now, so if you haven’t seen the film where it all began, take the red pill… check it out! 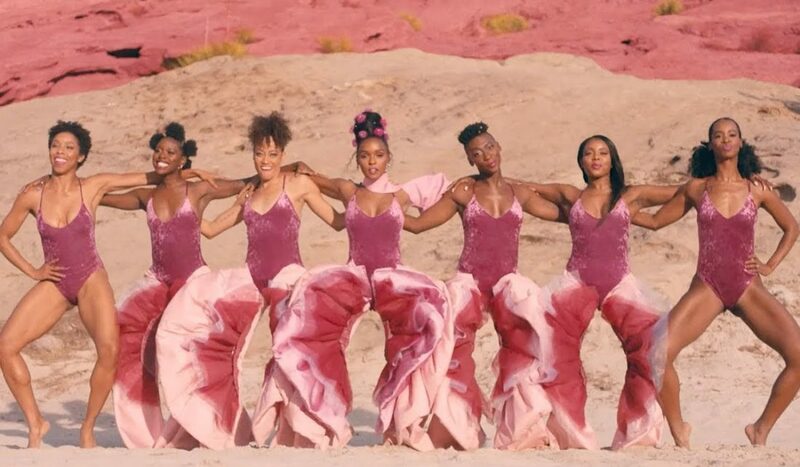 This outlandish and fabulously fun movie about supergroup the Spice Girls is a treasure trove of flashy 90’s fashion! The movie is full of various adventures that lead up to a final performance at the Royal Albert Hall in London, and while you probably wouldn’t watch this movie for the hodgepodge plot, the style in Spice World definitely keeps you interested. Look out for the highest platforms, the brightest colors, and the most playful hair. 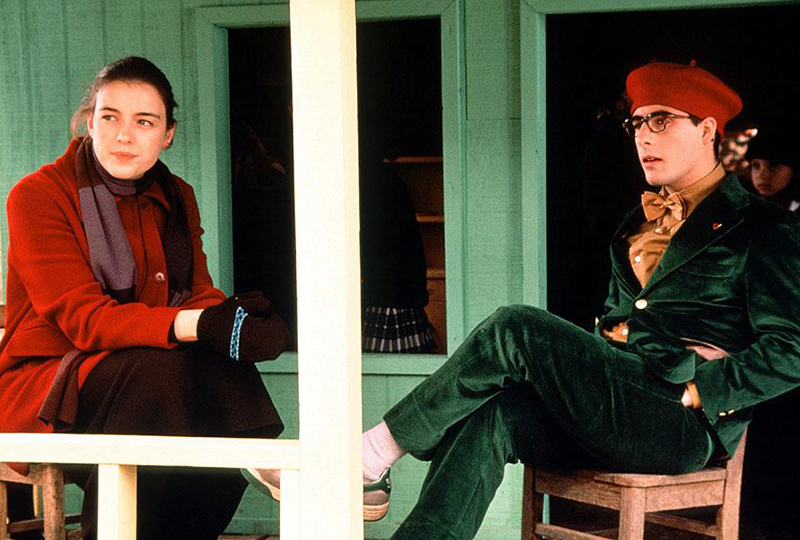 This Wes Anderson film is not unlike his others to follow, in that the fashion is an essential and beloved element. The story follows rebellious teenager Max at his prep-school, where he lacks academic motivation but over involves himself in extracurriculars and other affairs. Check out his classic preppy style and signature red beret! 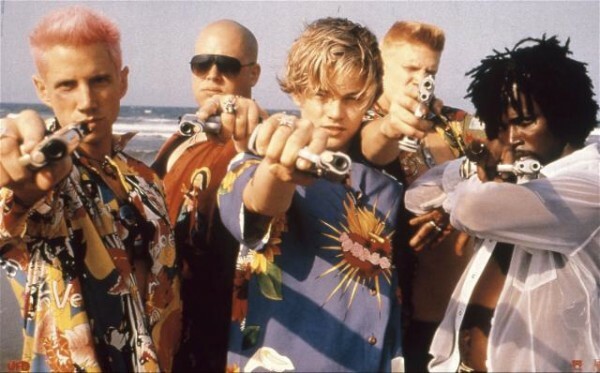 Baz Luhrmann’s 1996 edgy twist on a classic tale is full of brash imagery, including the fashion. In the gritty city of Verona Beach, fashion works as a visual distinction between Montague and Capulet clans, but also pleases the audience’s eye quite a bit. Crosses, leather, hawaiian shirts: an eclectic mix, but it works surprisingly well. This French film from 1993 is a somber tale that unsurprisingly is saturated in the color blue. While it may not be the flashiest film on the list, Binoche’s character Julie wonderfully captures French day-to-day style in the early 90’s. Her unfussy sweaters and perfectly straight-cut jeans are beautifully chic today! In one of the most iconic films period, Quentin Tarantino creates an extremely stylish world of crime, drama, and gore. In the memorable diner dance scene, Mia Wallace’s sharp button down and trousers stand out in the crowd, proving attitude can turn any could-be boring outfit into a striking ensemble. 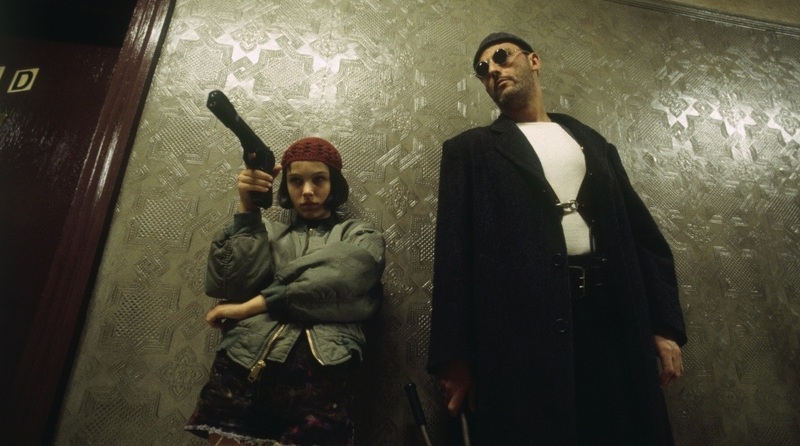 Last we have Luc Besson’s film Léon: The Professional, about a 12-year-old girl who teams up with her neighbor Léon, a hitman to avenge her family’s murder. Matilda, played by a young Natalie Portman, sports striped tees, bomber jackets, and chokers, which combined create a super cool 90’s inspired uniform. Throw on some tiny glasses and you’ll look killer.